Reading is good for us, so whatever helps us to read more often, is a very good thing! eReaders can be very convenient, often smaller and lighter than paper books and with font that you can make bigger or smaller as you need. Most require only a basic level of familiarity with technology and many enable you to do much more than read books. Amazon’s Kindle does not support the standard format for eBooks, ePUB, therefore you cannot borrow eBooks and eAudio books from the library and read them on a Kindle. 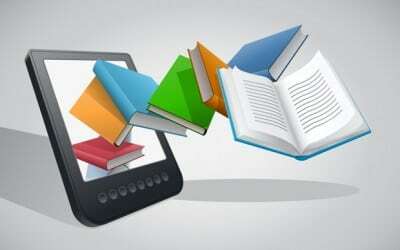 Bolinda’s Borrow Box app is the easiest way to search for, borrow and read eBooks and eAudio books. The app is available in the Apple App Store and Google Play for android devices. You need a tablet or a smart phone to use an app. Bolinda has help information for whatever device you might use. Login in using your library card barcode with your date of birth as your password (ddmmyyy).